Easton Baseball & Softball – Welcome to AJH28! Web Designer for Easton Bell Sports in Van Nuys, CA. I was tasked to design and maintain all graphics and digital brand identity for all Easton Bell Sports online properties. Easton Sports, Easton Cycling, Bell Helmets, Giro, Riddell and Blackbrun. 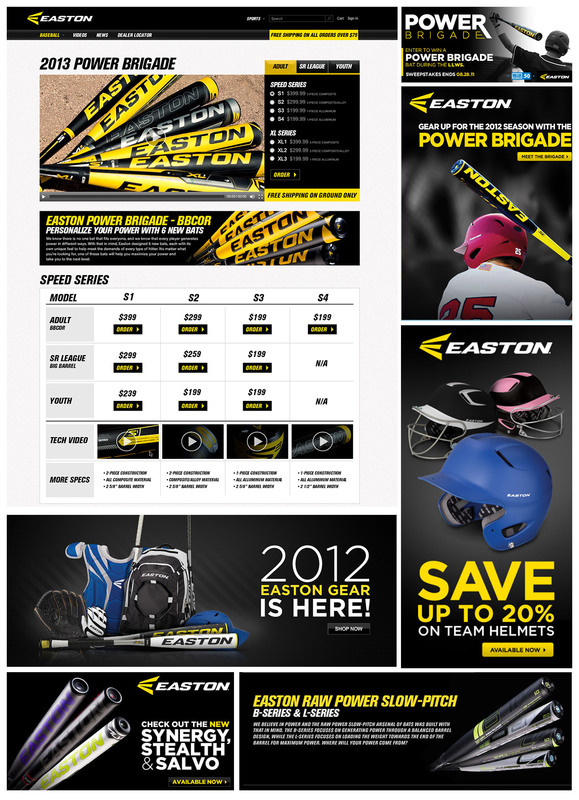 Above is my work for Easton Baseball, Slow-Pitch Softball and Fast-Pitch Softball. 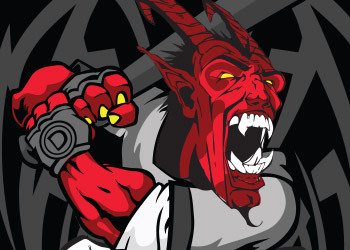 Projects included: Microsites & Landing Pages, website Promo banners and hero graphics and social media assets.